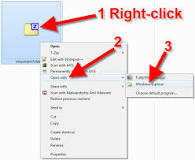 In Windows 7, navigate to the zipped (compressed) file you want to Unzip, and right-click it. On the menu that pops up, roll your mouse over Open with, then click Windows Explorer. You will then see the contents of the zip file. 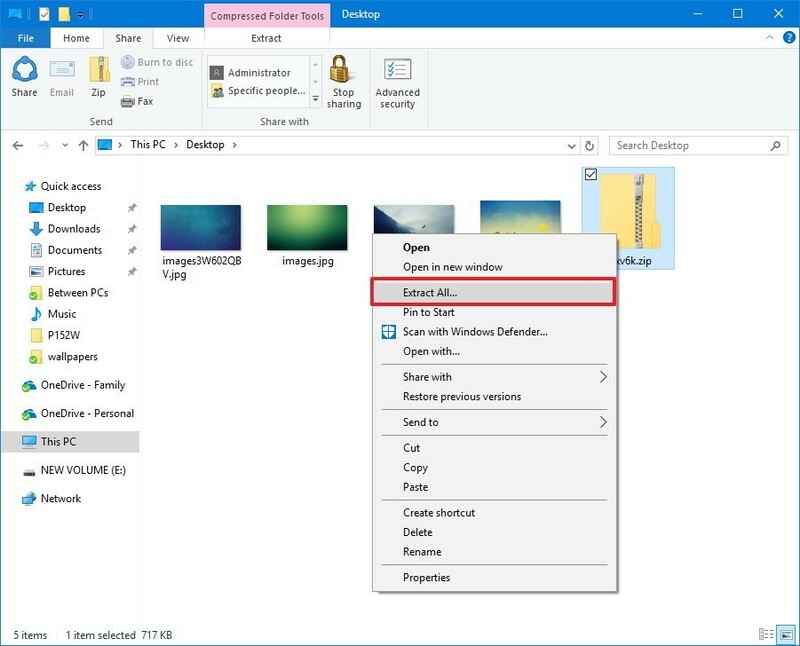 Click the file and drop it on your desktop, or another file location. 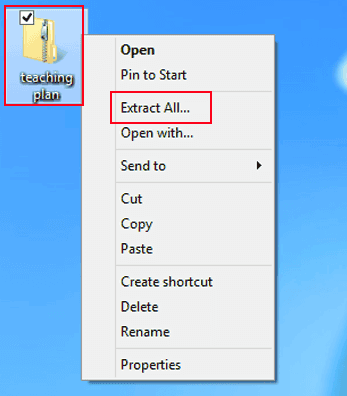 Step 1: Right-click the compressed folder and choose Extract All in the context menu. 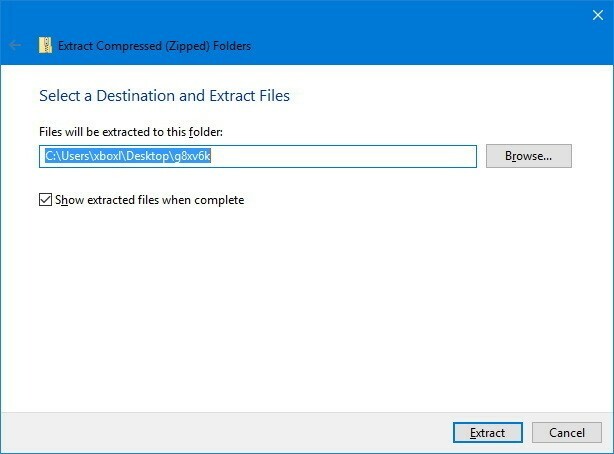 Step 2: Click Extract to decompress the materials to the folder with a same name as that of the zipped folder. Or you can click Browse to select another folder and tap Extract to save them in the selected one. Check the Show extracted files when complete option.